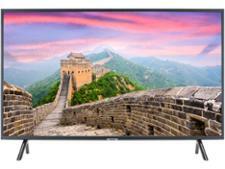 Samsung UE55NU7020 television review - Which? 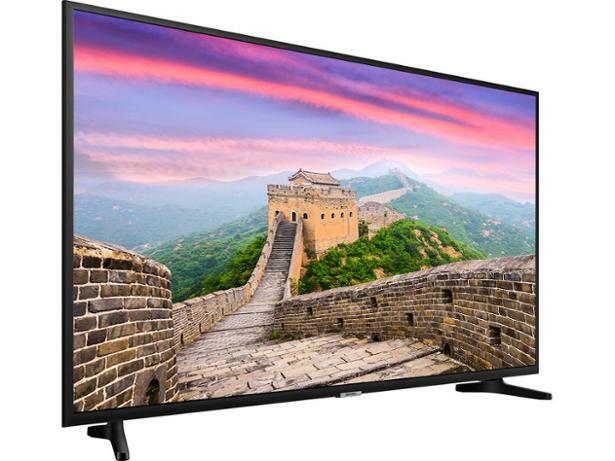 By releasing so late in the year, the 7020 TVs are launching into a market with no shortage of cheap rivals and risk being lost. 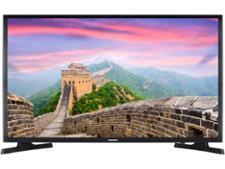 But the 55-inch UE55NU7020 (sometimes called the UE55NU7020KXXU) has arrived with a tempting price that's likely to get lower and should help it stand out. 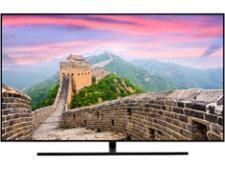 Can a manufacturer of Samsung's calibre make a good 55-inch 4K TV for less than £500? These are our impressions of the Samsung UE55NU7020 based on the technology in the TV and our years of experience testing Samsung TVs.